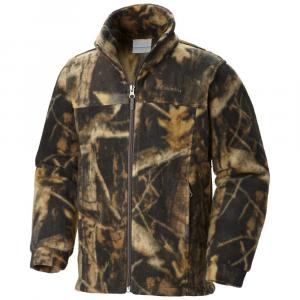 The super-comfortable Zing III fleece will quickly become their everyday, go-to jacket. 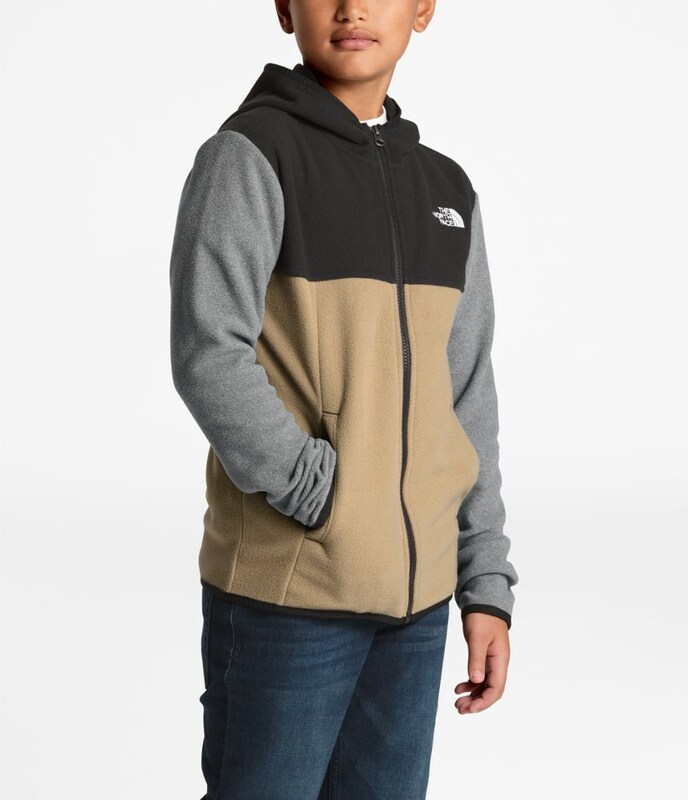 Columbia Kid's Zing III Fleece Jacket - The Kid's Zing III Fleece Jacket by Columbia Sportswear is a tried and true fleece that works great as an outer layer, or under a shell when conditions are a little rough. 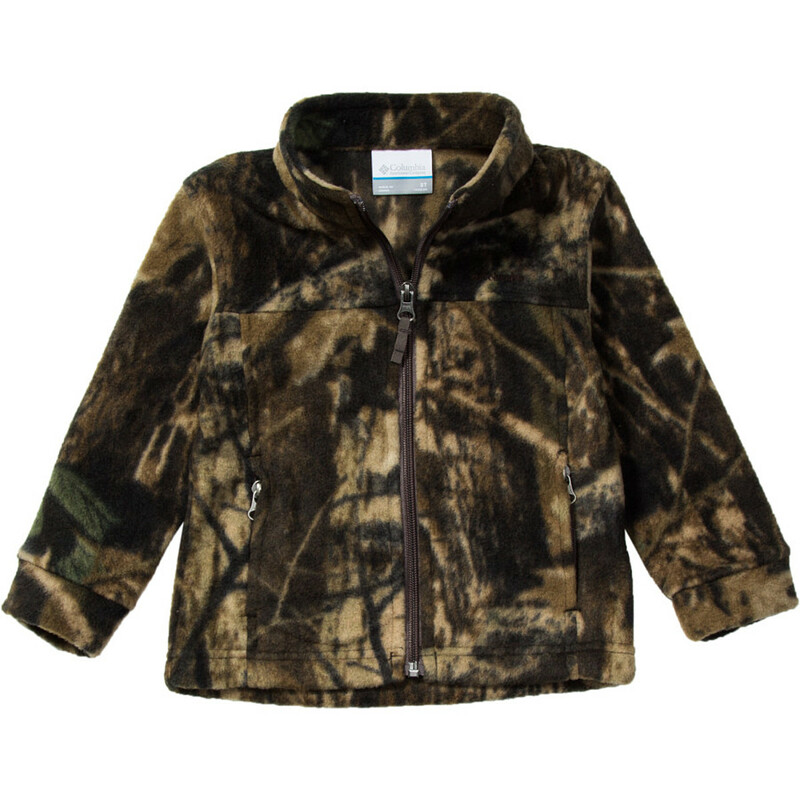 This soft cozy fleece jacket will keep your young one protected from bad weather, and if the wind kicks up the high neck collar will make sure they are feeling toasty. 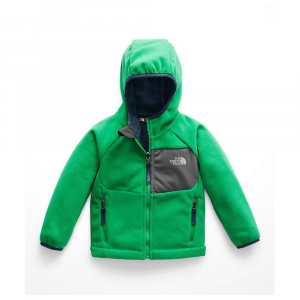 There are two zippered pockets that will help keep little hands warm, while also making sure their treasures are safe and secure. 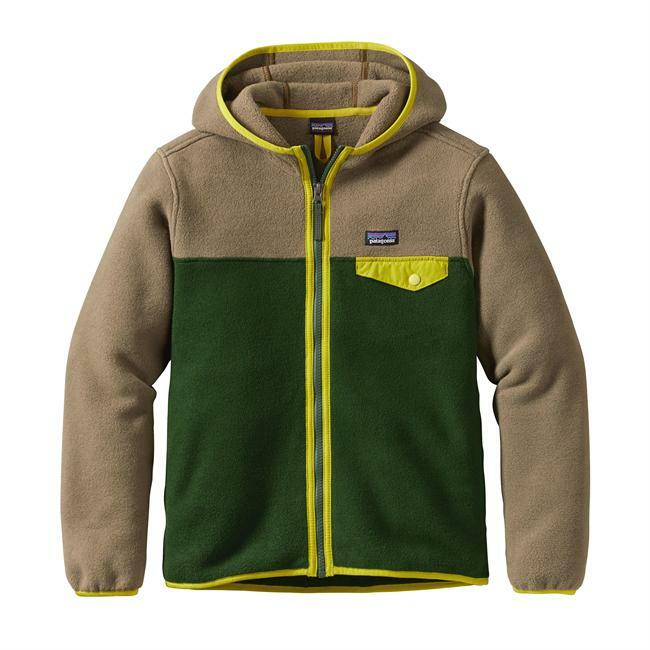 If you suspect you have a future outdoor enthusiast, make sure they have the Kid's Zing III Fleece Jacket by Columbia Sportswear. CLOSEOUTS . 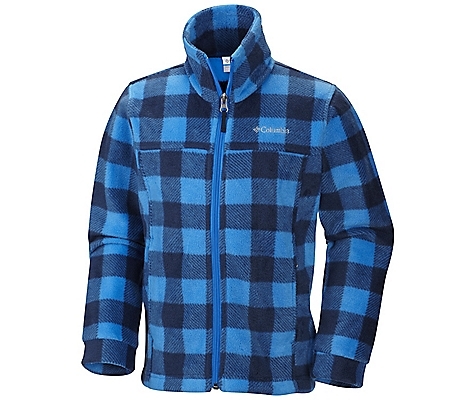 So cozy and useful, Columbia Sportswear brought it back for a third round! 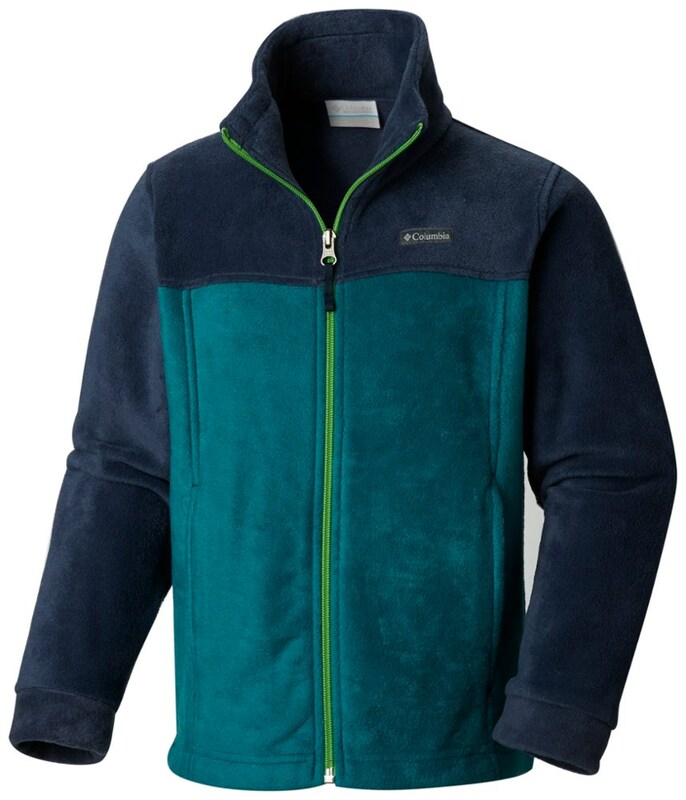 The Columbia Sportswear Zing III fleece jacket is a winter-weather slam dunk for light, insulating warmth and cool, kid-friendly appeal. Available Colors: HYPER BLUE PRINT. Sizes: L, M, S, XL, XS, 2XS.